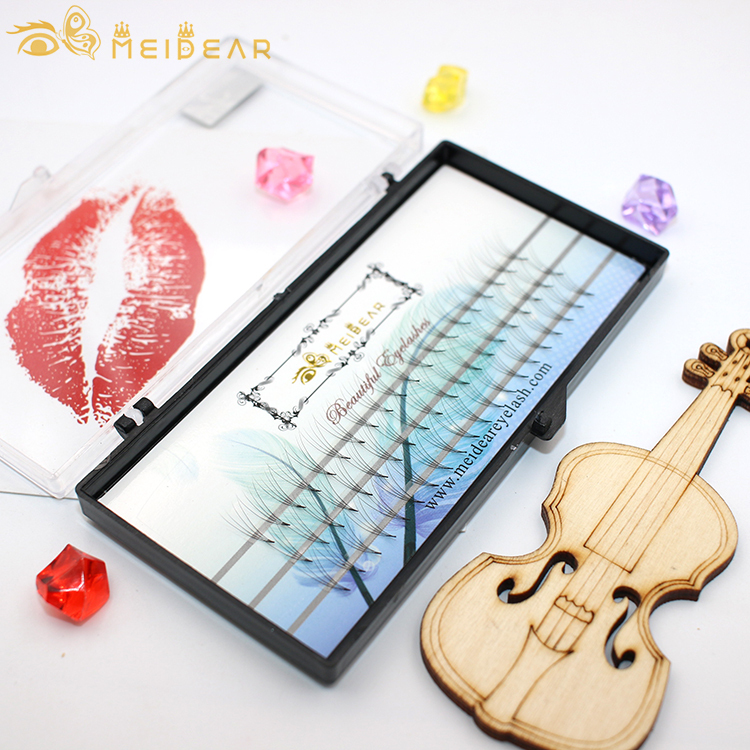 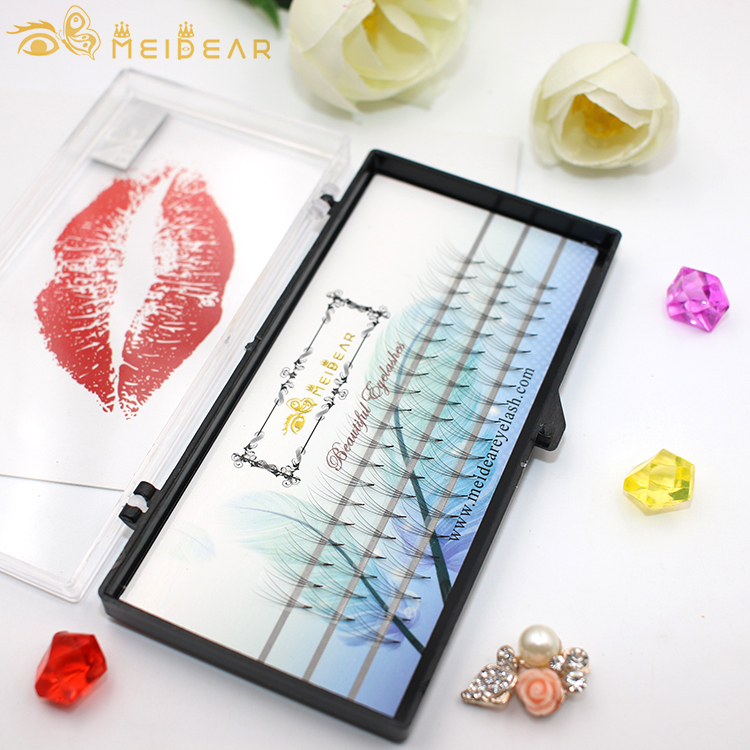 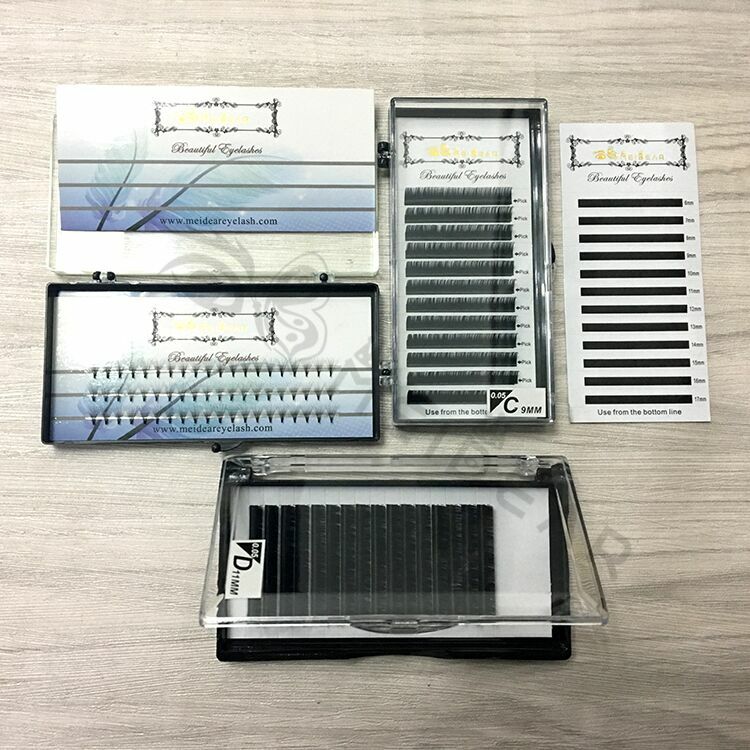 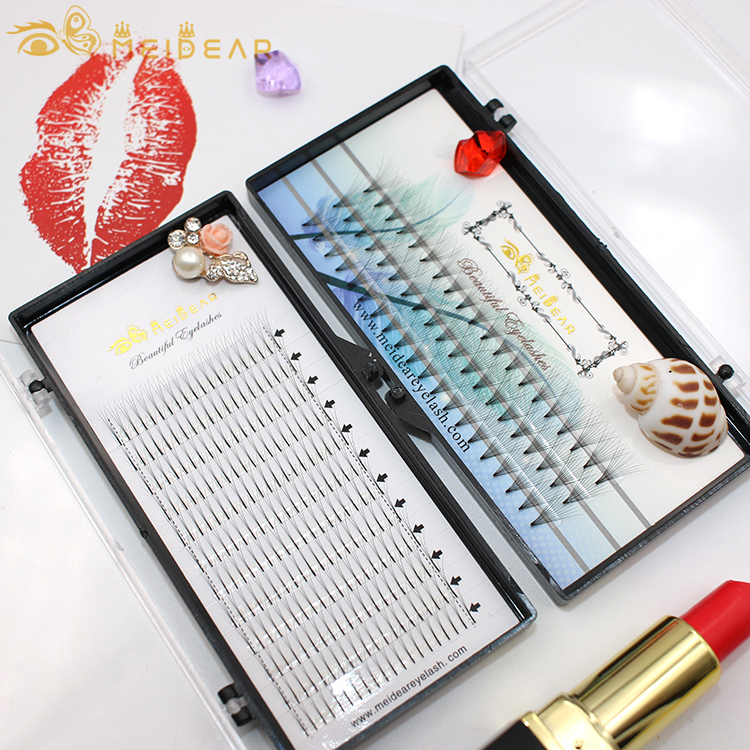 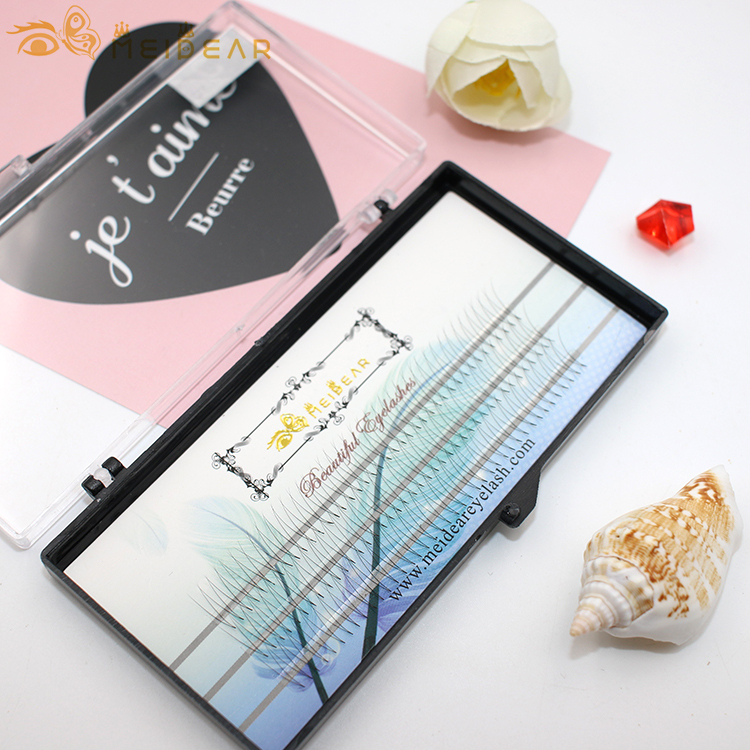 Customized logo design for soft and natural premade fans volume eyelash extension.Individual pre-fanned volume eyelashes and clusters eyelashes both are multiple eyelashes which attached to one eyelash. 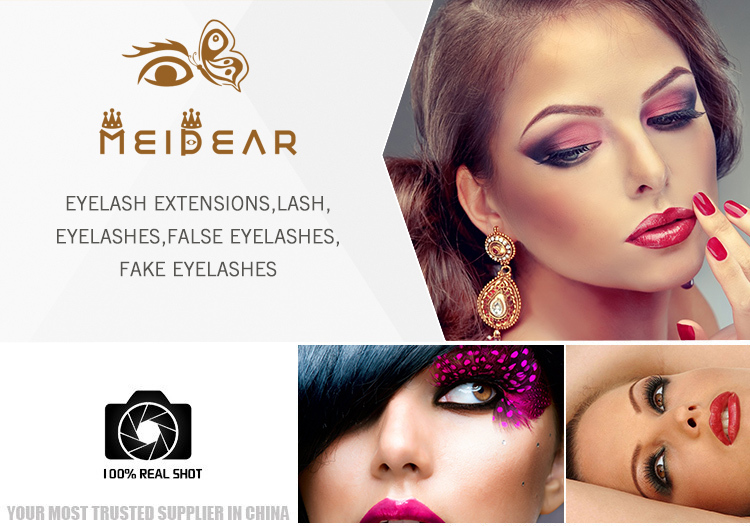 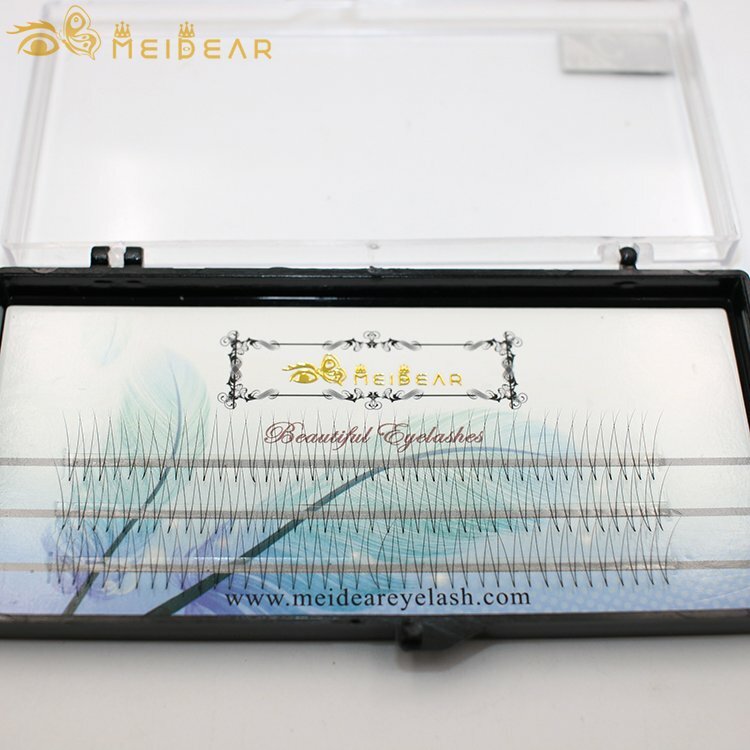 But volume eyelashes are more softer than clusters eyelashes, because they are used for individual and isolated eyelashes.They are usually put 2-10 false eyelashes on each natural eyelash for volume sets according to the look what they want.Meidear volume lash extensiona are very lightweight and will not destroy customers natural eyelash.With the development of the Volume eyelashes extension technology, technician can stacked more and more vloume eyelashes on each natural eyelashes because these volume eyelashes are lighter, thinner, staggered and fanned shapes.The Classic application is limited by the quantity of customers natural eyelashes, if customers natural lashes are thin,the technician need to add more volume eyelashes on your natural eyelashes. 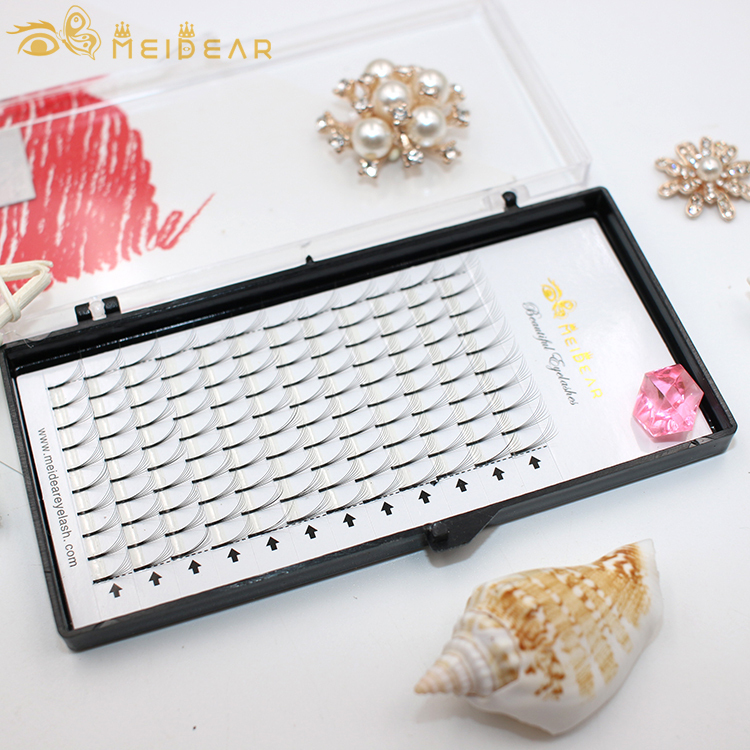 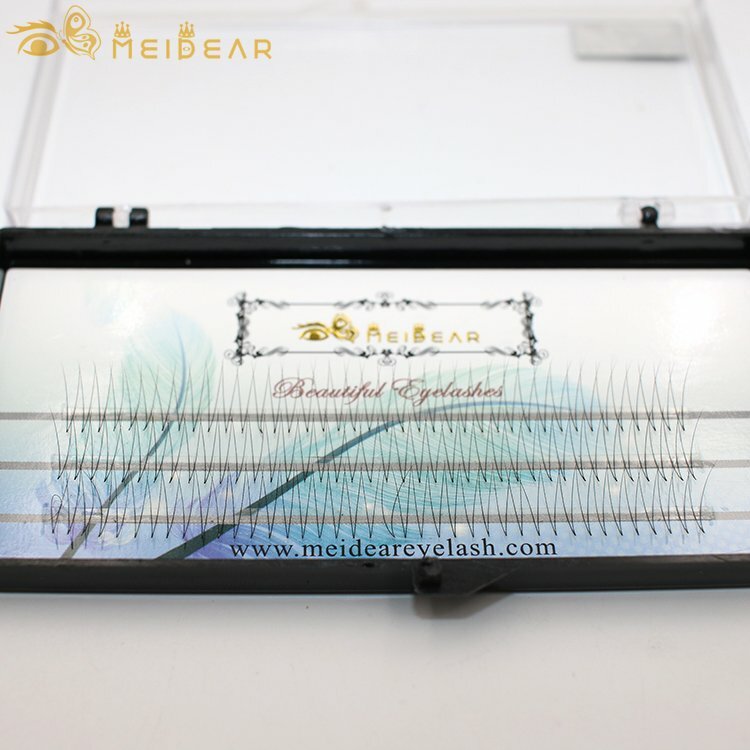 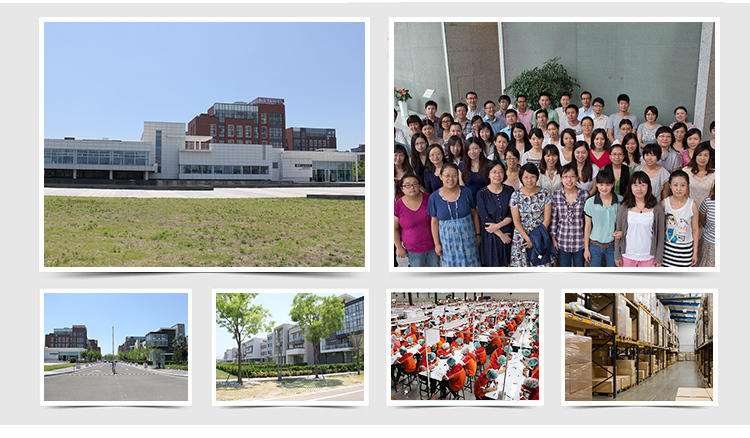 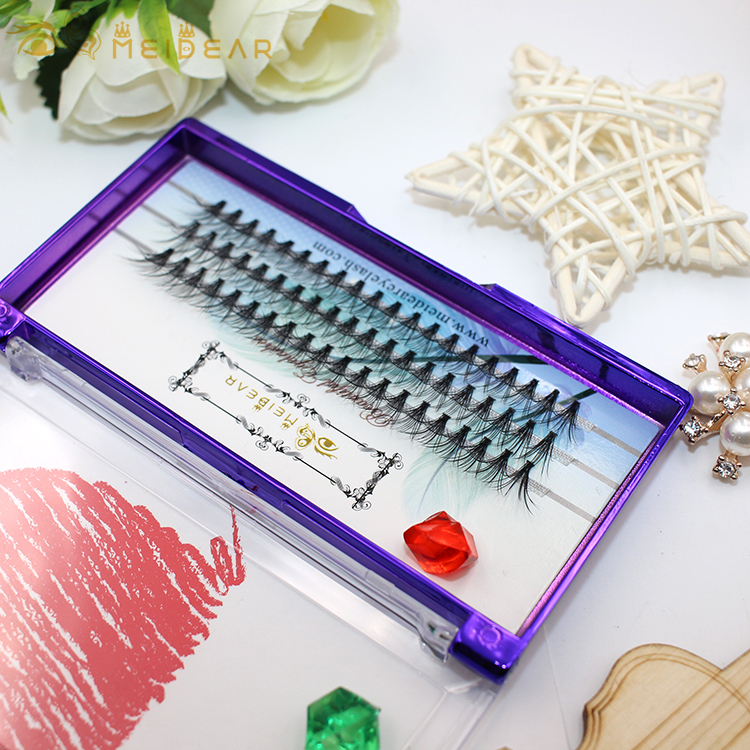 Volume eyelashes are the newest thchnology in eyelash trade and provide a new choice for customers.